Are you traveling for business or pleasure to an English speaking country? Maybe your dream is to visit or move to America than it is important to understand the language. 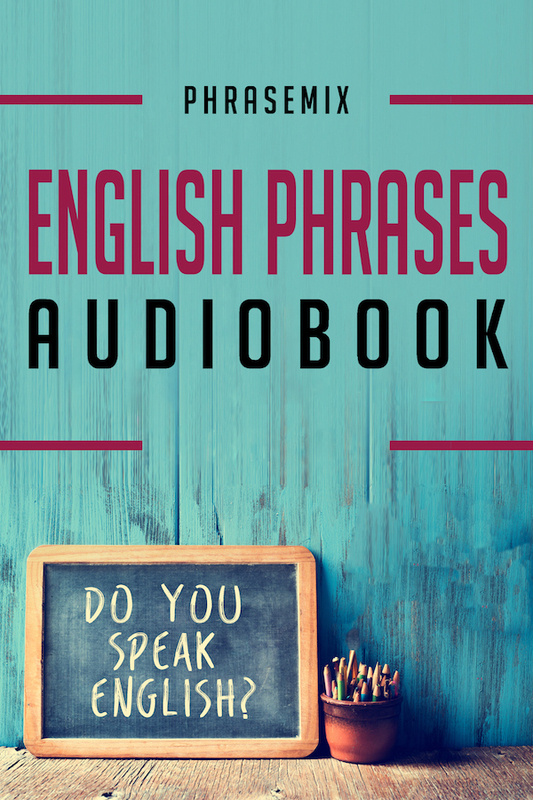 There are several phrases that can help you sound more like a native speaker. Learning them will not only help you understand the language but may impress the people you are visiting. 1 Nice to meet you- This phrase is used in a Greeting. For instance “Hello, nice to meet you!” meaning you are happy to meet that colleague, future friend, etc... It is used as a pleasant way to greet someone. 2. Where are you from? – Used as an opening in “small” talk to carry a conversation, or conversation starter. Asking them what is the location they live in, or what country or city they are from. It is also used in a formal and informal conversation. 3 How do you spell that? 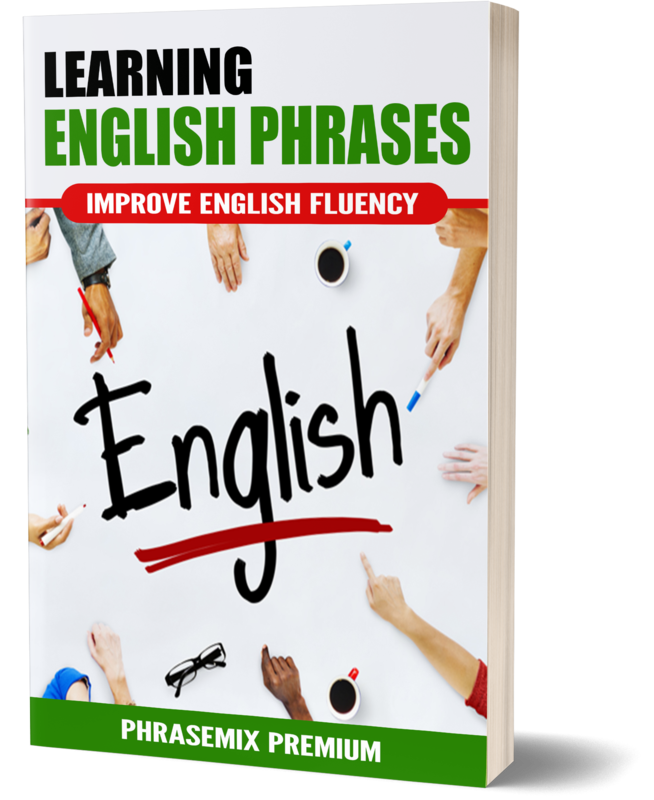 – If you are writing something down and you’re not sure of the proper spelling you can ask them “How do you spell that?” to get the correct answer. This is the proper way to ask for correction or if you simply do not know. 4 What does that mean? If you are in a meeting, or at work and are having a difficult time understanding a concept, or something that is being presented you can ask “What does that mean?” to ask for clarification. This is a formal way to as what something means in a business meeting, or at work. 6 Could you please repeat that? - If you are in a formal or informal conversation and you didn’t hear some or any of what the person said you can say “Could you repeat that” or “Can you please repeat that” . This is commonly used in classes, or at work, or in an important business meeting. 7 I don’t understand= I don’t know what you just said, or if you can’t comprehend the conversation and need clarification. It is commonly used in informal conversation but can be used in a business setting as well. 9 How does this look? – This is used when you want an opinion on the appearance of something. For instance if your friend just got a new outfit or clothing and they want your opinion they might say “How does this look?” giving you the opportunity to respond with their opinion. 10 Sorry, I’m running late – This is used if you are going to be late to a meeting or an appointment of some sort. It’s an apology for being tardy or not getting to a meeting on time. It also will let someone know you’re not going to be there at your scheduled time. It is often used in a formal conversation. 12 A piece of cake- This phrase is commonly used to let people know that something is going to be or was an easy task. For instance “I completed the assignment it was a piece of cake”. This phrase is often used informally. 13 I’m feeling under the weather- This common phrase is used when someone is not feeling good, sick, or ill. “I’m feeling under the weather today.” This is an expression you would use when speaking to a friend or neighbor in an informal setting. 15 What’s new? – This phrase is used to ask the other person what has been happening since you last met with them. It is often used as a conversation starter or a greeting. This phrase is often used in informal conversations. 16 How are things? – This is an informal phrase often used to ask someone how they have been doing or how things in their life have been going. It is often used when someone hasn’t seen you in a while. Often used with friends, family, or a neighbor. 17 How’s life? – This is what you would say to a friend, or family member showing curiosity in what’s going on with them in general. It is commonly used in circles of friends. 18 Pretty good- This is used when describing how you are feeling or if someone asks you “How you are doing”. If you are feeling satisfactory you may say “I am feeling pretty good.’ Commonly used in informal conversations but can be used in some businesses situations. 19 Could be better- This is a phrase used to describe how you’re feeling when you are a bit down. You might say ‘I could be better” or “Things could be better.” Often used in an informal situation. 22 It was nice chatting with you- This phrase is used to close a conversation. When you are having a conversation with a friend or colleague, even a stranger you can say “It was nice chatting with you” then they know you are ready to go. 24 That’s so true – This is a phrase you might use if you agree with something that is being said, or an idea someone explains. For instance after reading an article you agree with you might say “That’s so true. This is commonly used in informal conversations. 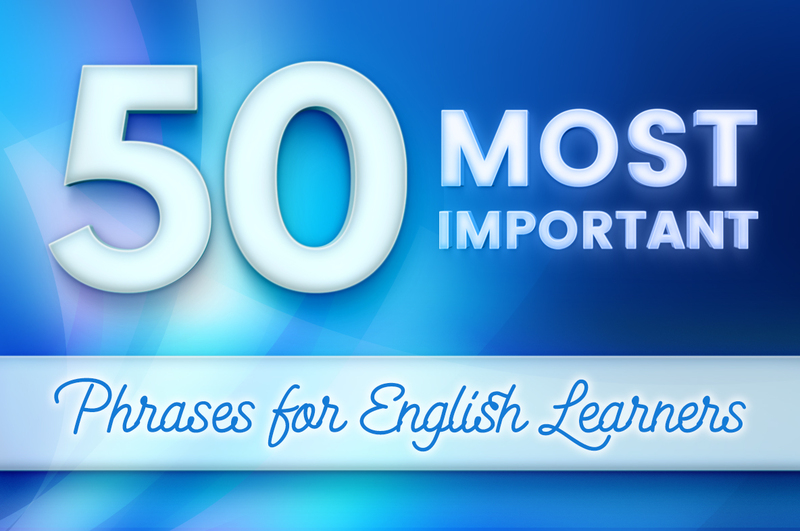 25 I agree 100% - use of this phrase is when you agree with something. If you are happy with what someone else says you might say “Yes, I agree 100 %” or in a class when a concept is explained, or even a story idea you may like you could say, “I agree with the story concept 100%”. 27 That’s terrible- Is often used in casual conversation if something bad or sad has happened. For instance a friend tells you that their neighbor was in a bad accident, you might want to say “That’s terrible.” Meaning “That’s bad” Not commonly practiced in business settings or formal situations. 30 How about eating out tonight? – If you are interested in eating in a restaurant, a friend’s house, or somewhere other than where you live you might say “How about eating out tonight?” Then everyone knows you want to go somewhere else to eat. 31 I’m absolutely starving – This phrase let’s people know you are hungry and ready to eat. It is often used in casual circles, but could be used at a meeting to let someone know you’re ready for your lunch or a break. It can be used in both a formal or informal conversation. 32 That’s a rip-off – This phrase says that something costs too much, or is too expensive. If you see something that costs more than at other stores chances are it’s a rip-off. It is most commonly used in casual conversations between friends, family, or some colleagues. 34 I’m exhausted – a phrase meaning tired or sleepy. For instance when you have been working a lot of hours in a given week you might say “I’m exhausted, I’m going to bed early tonight.” This type of phrase is used in an informal conversation. 35 I’m going to hit the hay / (sack) – This phrase doesn’t mean a literal sack or even mean hitting actual hay. It is a different way to say going to bed, or sleep. If you come in tired you might tell your family after dinner “I’m going to hit the hay” or “I’m going to hit the sack.” Then they know you’re going to bed. 36 Don’t quote me on that – This phrase is commonly used around the work place or in our careers. It is used after someone says something they are not entirely sure about. For instance if they are unsure on the figures in a report they might say “but don’t quote me on that” letting the people in the meeting know they are not quite sure. 37 In no time- This phrase maybe used when something can be done quickly like; “I can do that in no time!” or meaning it’s a breeze. This is definitely a informal conversation piece. However in some situations it can be used to answer your boss. For instance “When can you have the report done?” “I can have it done in no time.” It would mean immediately. 38 They’re too uptight – this means that they are too conservative, or stiff, too closed off. For instance “the ladies in retail are too uptight, they need to relax.’ This is something you might say in general conversation about another person or type of people. It is often used in informal situations. 39 Pass the buck- “Are you really going to pass the buck?” – passing the buck is passing the responsibility or blame to another person. For instance if you were at a meeting and someone lost an important business report and they keep blaming it on someone else, this would be passing the buck. 43 Beating around the bush – This phrase means to circle around an idea without saying it. It may be used like “Stop beating around the bush and say it.” It is often used in casual conversations. 44 Miss the boat – This phrase means to miss an opportunity, to miss your chance. This phrase is often used to describe career opportunities missed. A person might say “don’t miss the boat.” They would mean don’t miss your chance. It is often used in informal conversations among friends and family members. 45 Lost your touch- This means someone is not as good as they used to be at something. They have lost their touch. For instance you might say ‘John has lost his touch in basketball.” It is typically used in an informal conversation. 46 Sit tight – This means sit still, or wait. Best used in a casual or informal conversation. It is used like “Sit tight, I’ll be right back.” This is something you would say to a friend or colleague. However some situations it can be used in a business setting. 49 That’s sweet- The phrase “That’s sweet” can have a few meanings. For instance if someone has done something nice for you, you can say ‘Awe, that’s sweet.” Or if you like someone’s new car you might say ‘That’s sweet!” Typically used in an informal setting for both meanings. 50 Let’s wrap it up – This means you’re ready to go. If you’re in a meeting you might say “okay guys, let’s wrap it up!” to signal the closing of the meeting. This can be used in both a formal and informal context.